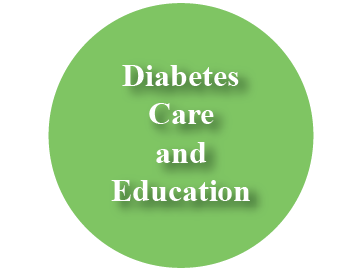 The following documents have been compiled to offer resources and information regarding annual physicals, appointments and diabetes care and management. Click the buttons below to access a printable PDF for ease of use. These documents will be continually updated as needed. These items highlight several key recommendations from the planning grant funded by the NC Council on Developmental Disabilities to ensure people with intellectual and other developmental disabilities (I/DD) receive the right health care at the right time, in the right setting, for the right cost. These recommendations are informed by stakeholders across our state. • Acknowledge benefit of navigation, as it helps people connect to and move between services and systems of care, with an emphasis on access to and continuity of health care, Medicaid services, and long-term supports. • Establish an explicit system of “care navigation” from prevention to complex care that offers direct assistance to individuals with I/DD and families. • Strengthen the focus on health and wellness in person-centered planning and practices. • Develop best practices for an integrated plan of care that links primary care, mental health, dental care, specialty services, and long-term services and support needs. • Standardize and streamline LME/MCO policies and practices that impact access, referral, and coordination of care. 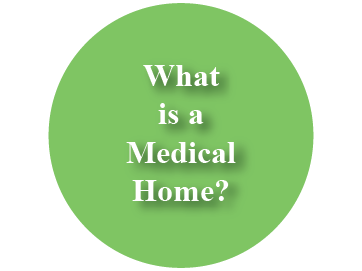 • Provide education about the role of a medical home to individuals, families, and disability service providers. • Expand the number of people with I/DD who receive active care management through Community Care of North Carolina (CCNC), with an emphasis on individuals not on the Innovations Waiver. • Establish a statewide consultation network of mental health, dental health, and medical professionals knowledgeable about I/DD. 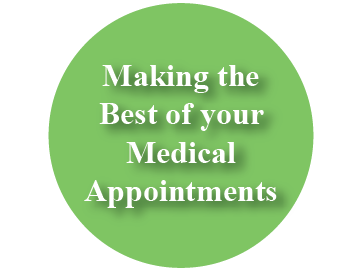 • Offer a full array of services that improve access to mental health care (prevention, treatment, medication management, and crisis). • Ensure that people with I/DD in mental health crisis are not subjected to long stays in the emergency department (ED) and are able to access appropriate care. • Improve access to preventive and emergency dental care. 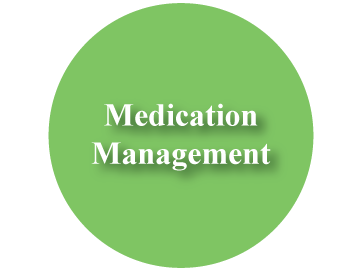 • Address poly-pharmacy and medication issues by improving the use of evidence-based prescribing and safety monitoring. ear Carolinas Medical Center. Our state of the art facility provides a comfortable environment for making arrangements as well as preparing your loved one for the services you have selected. • Establish statewide health information technology standards and maximize NC Health Information Exchange opportunities. • Support an all-payer and provider database that can be accessed in real time. • Align payment reform and incentives with valued outcomes, quality improvement, and education. • Expand use of technology in primary and specialty care and in-home supports and support parity reimbursement. • Ensure compliance with ADA in healthcare facilities and services: built environment, equipment, communication.